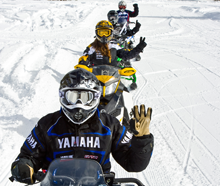 There are four major manufacturers that build snowmobiles. They are: Textron/Arctic Cat – Headquartered in Thief River Falls, MN; BRP – Headquartered in Valcourt, Quebec; Polaris Industries – Headquartered in Medina, MN; and Yamaha Motor Corporation – Headquartered in Ontario, Canada. In 2018 there were 124,786 snowmobiles sold worldwide; 53,179 were sold in the U.S. and 47,024 were sold in Canada. 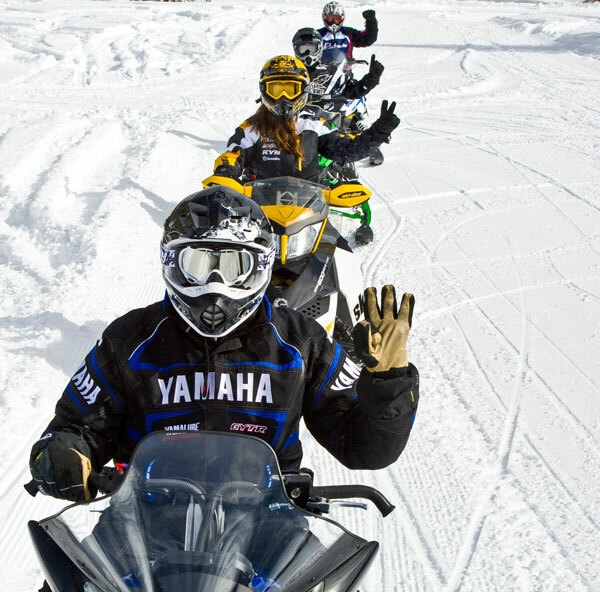 There are over 1.2 million registered snowmobiles in the US and 600,000 registered snowmobiles in Canada. Over 100,000 full-time jobs are generated by the snowmobile industry in North America. Those jobs are involved in manufacturing, dealerships and tourism related businesses. Visit our YouTube channel for the latest videos on rider safety, avalanche awareness and fun events! 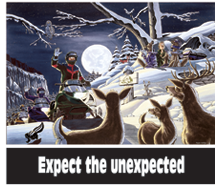 The American Council of Snowmobile Associations (ACSA) and the U.S. Federal Highway Administration (FHWA) encourage snowmobile enthusiasts to not ride impaired and to come home safe to their families. The Safe Riders! 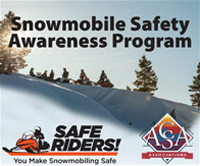 Snowmobile Safety Awareness website provides essential and detailed materials pertaining to snowmobile safety in an easy-to-understand format. 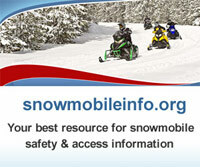 The site also includes short quizzes to help improve your knowledge about safe snowmobiling practices. While unspoiled fresh powder next to a trail can be alluring to snowmobilers, the American Council of Snowmobile Associations (ACSA) and the U.S. Federal Highway Administration (FHWA) remind snowmobile riders to stay on trails unless they’re absolutely certain that adjacent lands are open to snowmobiling. Plan to Take a Vacation Snowmobiling! Why not use some of your vacation time to take a snowmobiling vacation? We have great snow conditions in many locations so it’s a great time to plan a short trip. Throughout the winter, I often snowmobile on the weekends – Friday, Saturday, and Sunday when most people are out riding. Once in a while I am able to take somebody snowmobiling on a Tuesday, Wednesday, or Thursday – mid-week – and what an enjoyable time it is! 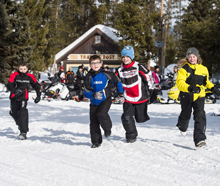 The Go Snowmobiling campaign has been supported by the snowmobile community over the years. 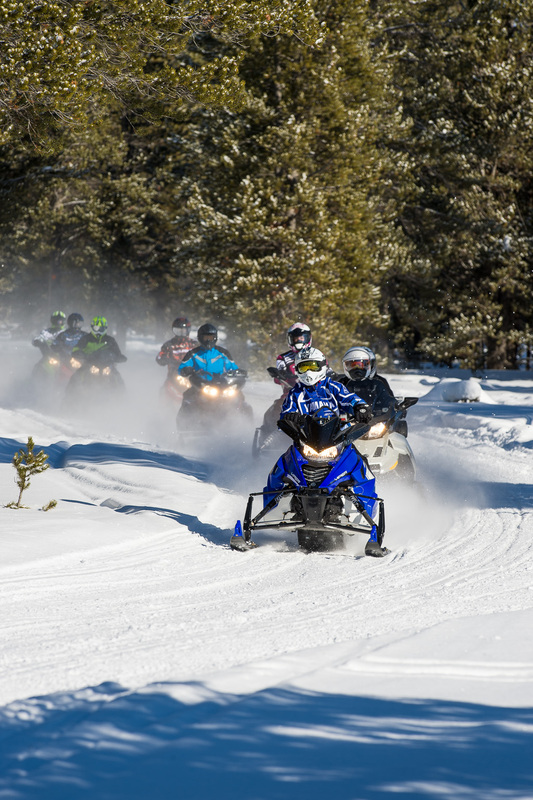 Clubs, Groups, and Associations across North America have taken Military Personnel snowmobiling, coordinated Enlightenment rides with land managers, and often just have fun organizing snowmobile rides with friends and family. The Outdoor Recreation Roundtable supports the need for a healthy land management agenda in Washington DC and across the United States. Congress has a unique opportunity to enact legislation that could help make great strides in protecting our public lands while delivering needed reforms to enhance the outdoor recreation experience. For many years the snowmobile manufacturers members of ISMA have financially supported the Friends of Snowmobiling groups, Friends of the US Forests, and the various Avalanche Centers within the US Forest Service. Safe Riders! video chapters are up and running on the ISMA Website! We are excited about the expansion of the Safe Riders! program with the addition of the new Safe Riders! video chapter series featuring 13 separate video chapters on snowmobiling lifestyle and safety related guidelines and practices. The chapters are each 1-3 minutes in length and can be viewed or downloaded from this website. Snowmobiling is a catalyst for winter economies in the snowbelt of North America that generates over $26 billion in annual spending by participants and providing jobs, taxes and recreation when many hibernate. Over 2 million recreationists enjoy snowmobiling in the US and another 700,000 in Canada each year. There have been a few nips in the air and snow in the Rockies, so that can only mean that winter is on its way - hopefully bringing lots of snow, cold weather and great snowmobiling. 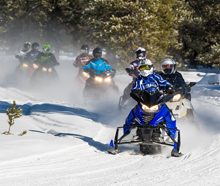 On behalf of the International Snowmobile Manufacturers Association members – Arctic Cat, BRP, Polaris and Yamaha Motor Corporation, we are excited to announce the continuation and expansion of the Safe Riders! 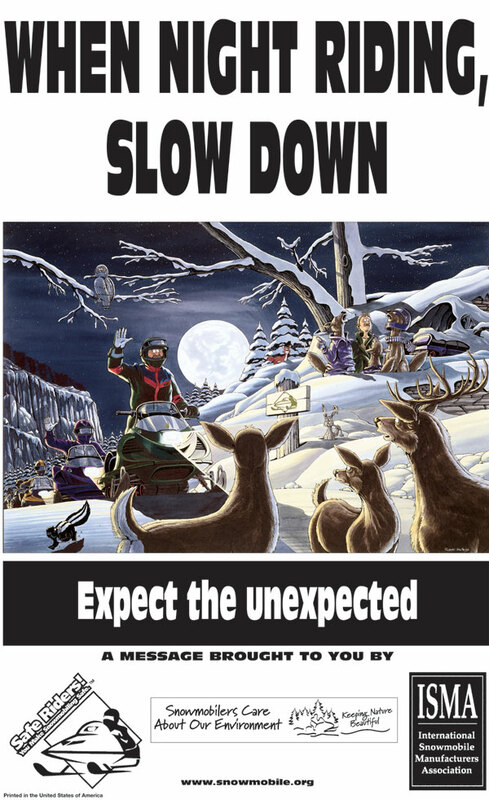 You Make Snowmobiling Safe safety campaign. 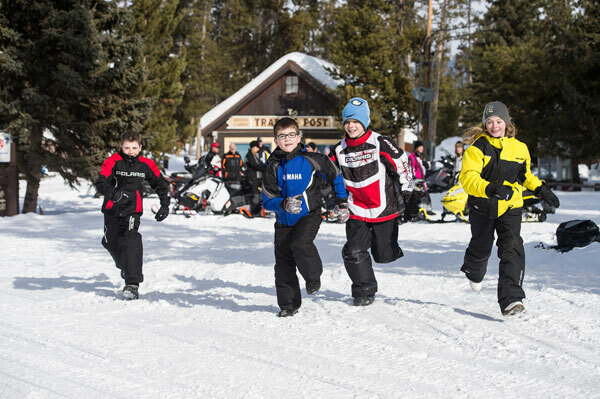 Yellowstone announces lottery for 2018-2019 Non-commercially Guided Snowmobile Access Program. A long lasting cold and snowy winter in much of the snowmobile community, and continued enthusiasm and interest in snowmobiling powered snowmobile sales to increase worldwide to 124,786 new sleds sold this past year. It happens every late season—a snowmobiler mistakes the thickness of some lake or pond ice and crashes through the ice, snowmobile and all. Snomobiling across ice is never a good idea, but ice conditions in early spring—or late season for snowmobilers—can be extremely hazardous and unstable. Think. Don’t drink and ride. For snowmobile enthusiasts, there is nothing better than a freshly-groomed trail sparkling on a sunny winter day. If you have ever wondered how a trail gets groomed, consider talking to an area snowmobile association. Why Fill Out All Those Surveys?